Super Saturday Pins! 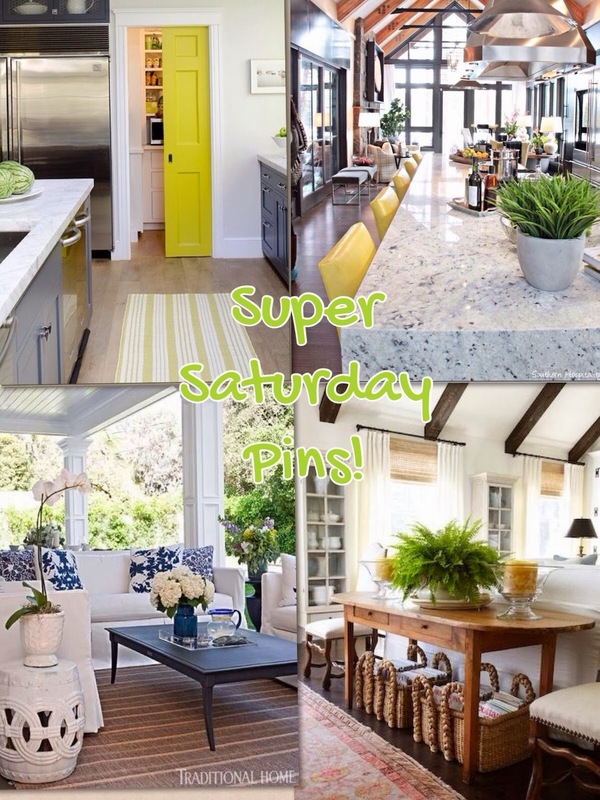 The Daily Nest: Super Saturday Pins! Good morning (or almost afternoon) friends! It's a gorgeous day here in Florida! 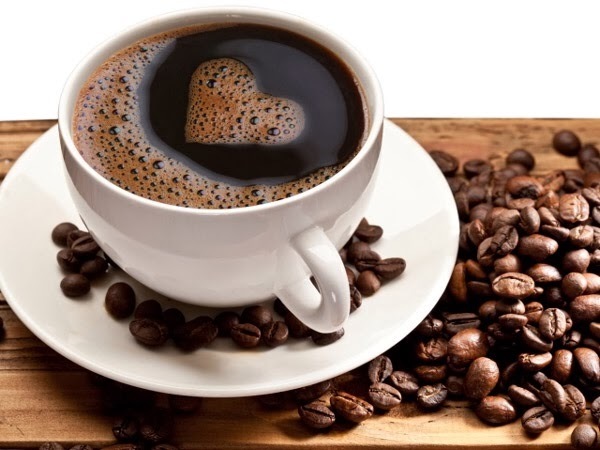 Have you had your coffee and you're ready to start your weekend? I woke up today feeling a little blue. I'll move past it. There's been a lot of heaviness around me lately. So with this beautiful weather Mike & I are headed to our favorite nursery to buy some Spring flowers! And then to Pottery Barn to return some things. That always shifts my mood! But before I go wanted to share with you some of my favorite pins from this week! So enjoy this eye candy! And if the weather is good where you are get out there and start enjoying it!! Don't forget to follow The Daily Nest on Pinterest!